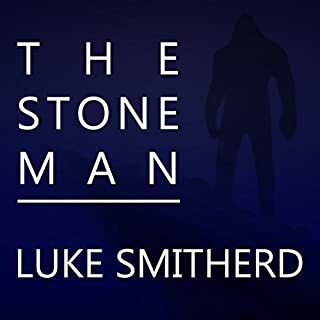 The stories are good and the audio quality is ok especially for the age of the material. There are several additional features but unfortunately there is a fair bit of repetition in these. A great new version of Paul Temple audio. 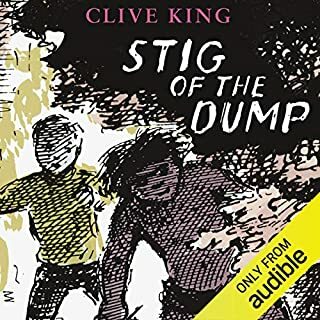 Audible really should update their audio and apps etc. to allow for better navigation in multi-story titles like this. Lack of this seems to have been the reason the previous reviewer have such a low score. The plots are definitely dated now but that's part of the charm. 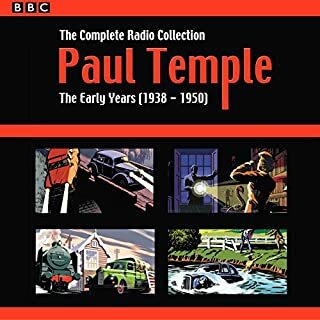 Paul Temple is the best of the radio detectives and the stories are still as engrossing now as they were when first broadcast. Fantastic value package compared to buying the individual CDs from the BBC. Roll on the remaining collections!